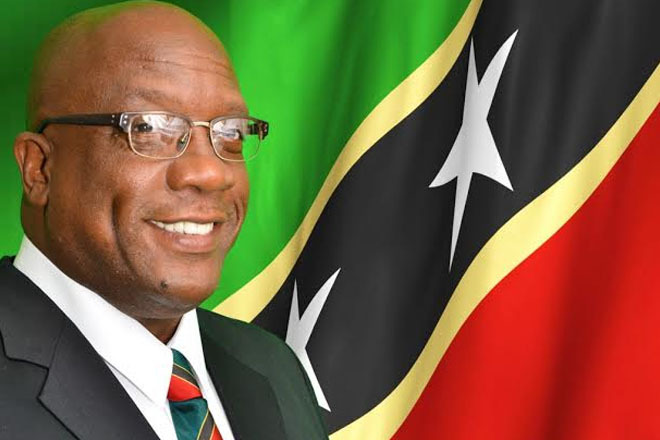 (PRESS SEC) — Prime Minister Dr. the Honourable Timothy Harris has high favourability ratings with the public, according to a poll that surveyed 506 registered voters in all 11 of the constituencies in St. Kitts and Nevis last month. The poll found that Prime Minister Harris’ skill at communicating his ideas and getting messages across to the people contributes to his popularity, along with several other factors. Over 60 percent of registered voters who were surveyed gave Prime Minister Harris a good passing grade, said Mr. Don Anderson, a prominent pollster from Jamaica who conducted the privately commissioned poll. “A significant number – at least one-third of all persons interviewed – felt that he was in fact doing a very good job,” Mr. Anderson added. Mr. Don Anderson also said the majority of survey respondents expressed the view that Prime Minister Harris’ administration ushered in an era of enhanced cooperation and relations between St. Kitts and Nevis, and this is one of the factors that accounts for Dr. Harris’ popularity. “One needs to mention that, what came up repeatedly in the survey was that, people felt he had done a fair amount to enhance the unity of St. Kitts and Nevis. So that’s something that’s very important to note,” Mr. Anderson said. Notably, Mr. Don Anderson correctly predicted the outcome of the last general election in St. Kitts and Nevis based on polling data.